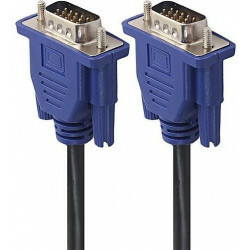 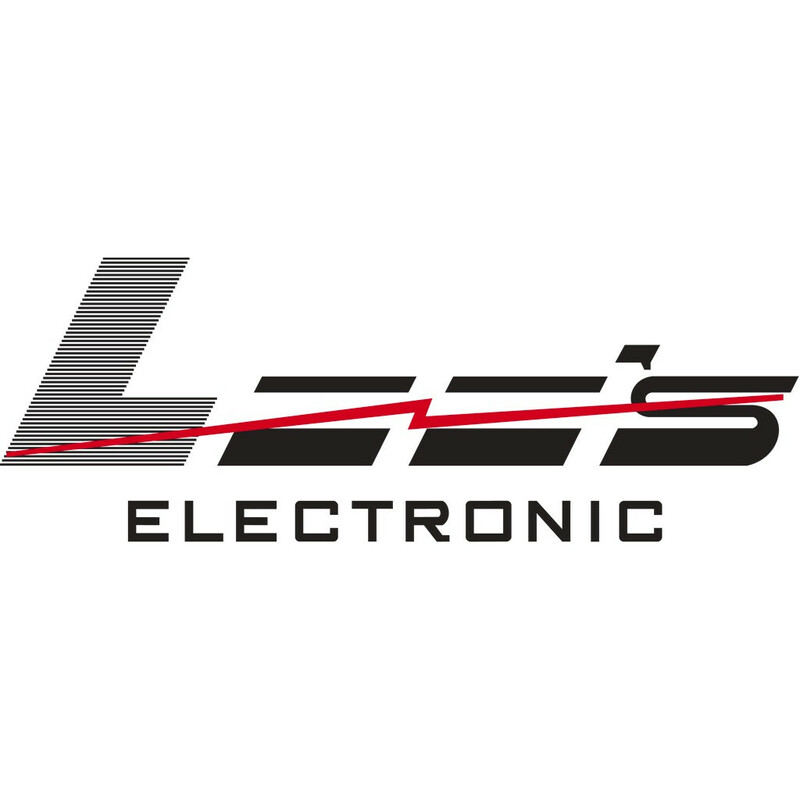 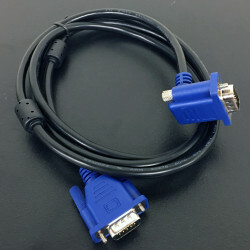 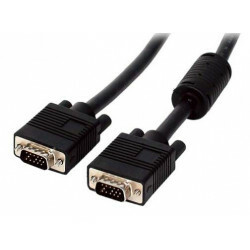 Predominantly used to connect a PC / Laptop to a monitor, projector or other VGA device. 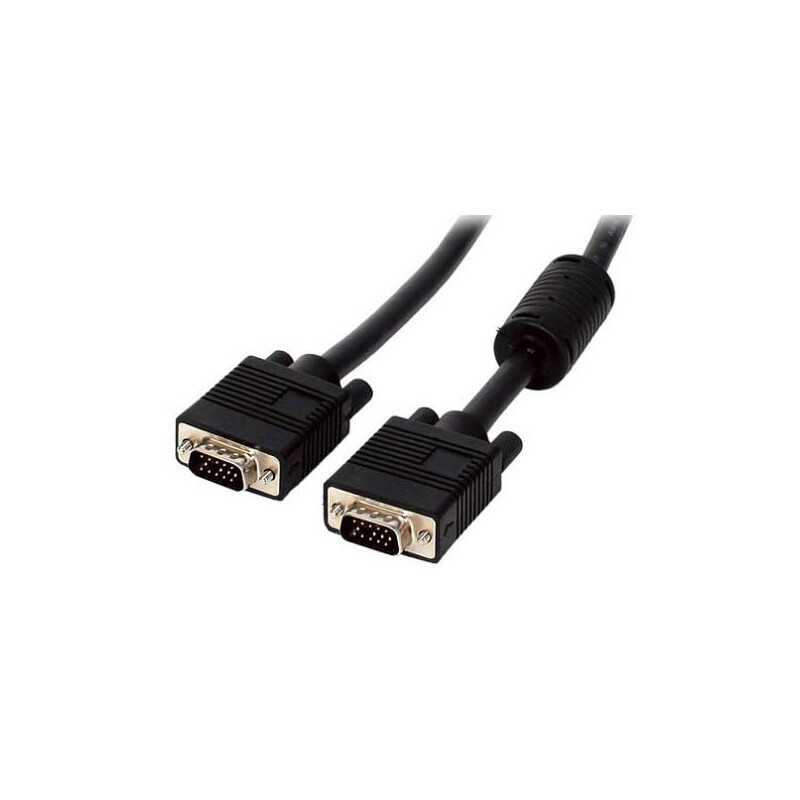 - Extra shielded cables, with multi coax construction, give a sharp, clear display on higher resolution monitors and over longer distances. 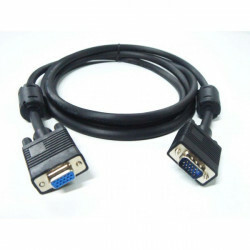 - 75 ohm Mini Coaxial x 3 + 8 Conductors (28 AWG. ) 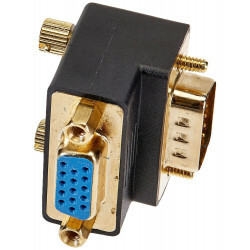 + 24 AWG. 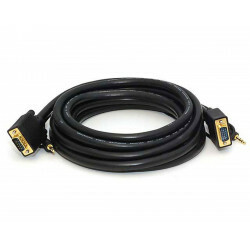 - Drain Wire, Double Shielded with AL-Foil & Braid, Black PVC Jacket & Molded.